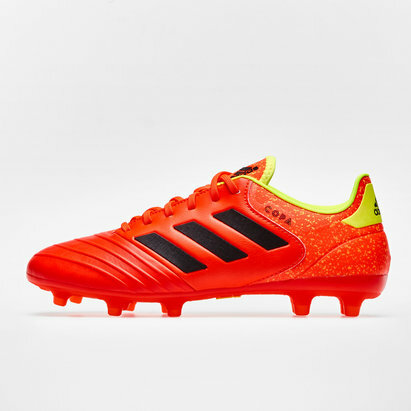 Enforce yourself upon on the game when you lace up a pair of these adidas Kakari Light SG Rugby Boots in Light Brown and Red. 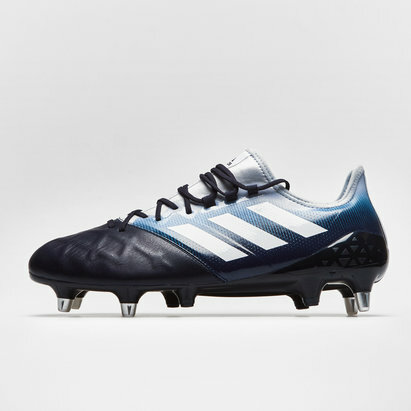 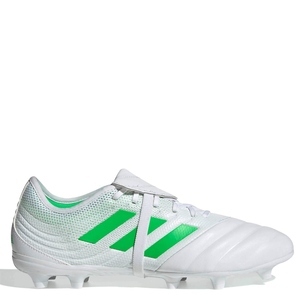 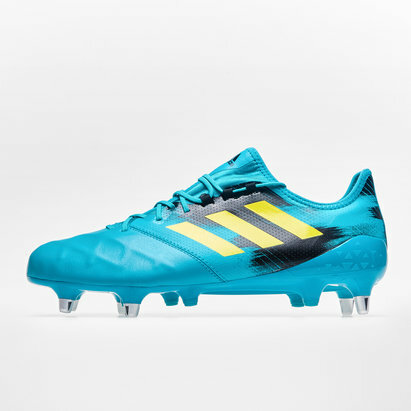 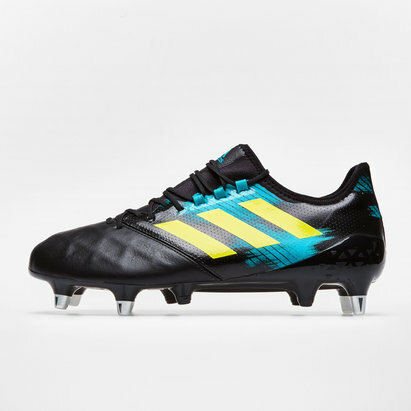 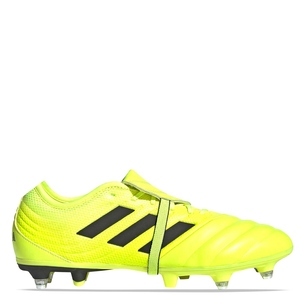 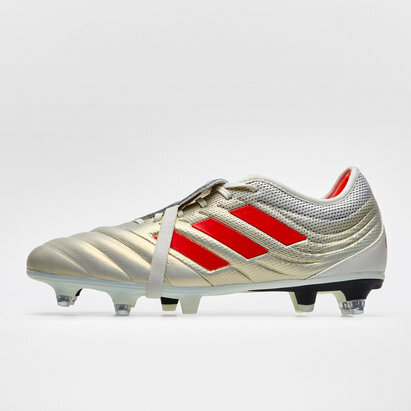 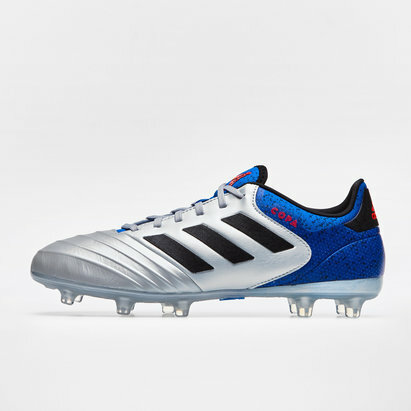 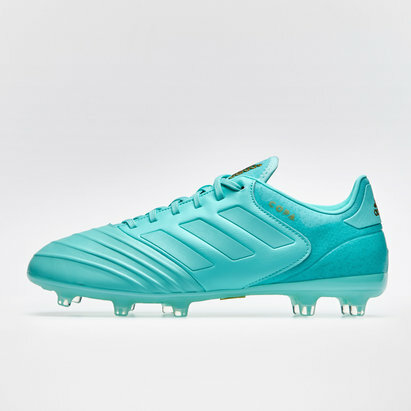 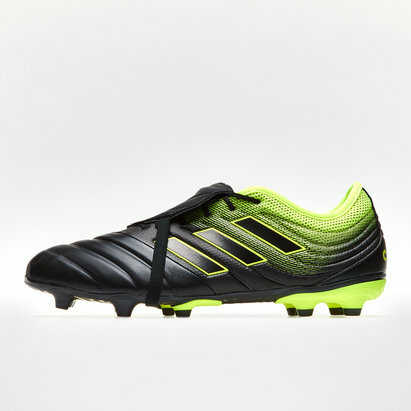 Designed for rugby players at the heart of the action, breaking up play with crucial tackles and darting into key positions these adidas rugby boots feature innovative superlight technology within that provides a great balance between control and speed to help you keep driving your team forward up the pitch. 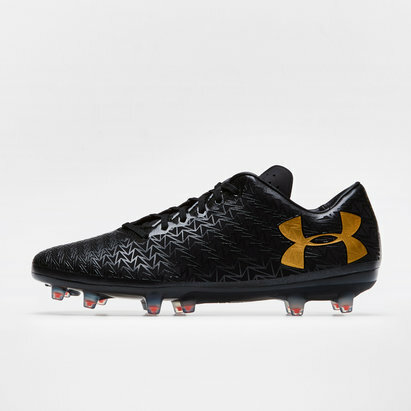 Combine the lightweight tough wearing upper with the low-cut sock design giving players the explosive power they need to be the first to the breakdown. 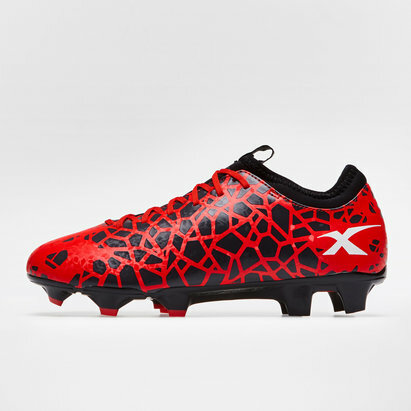 Featuring a genuine leather toe-box there's plenty of comfort as the power outsole improves traction and acceleration thanks to the combination of moulded and metal screw-in studs. 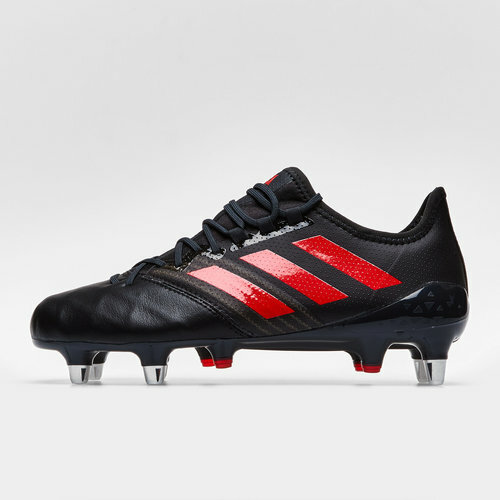 In a classic light brown and red design, these boots are designed for the back row players to make sure you lace up a pair of these adidas Kakari Light SG Rugby Boots.